So much has changed at Maumee Scout Reservation since it officially opened in 1972. Maumee Scout Reservation has remained consistent to these standards while continuing to provide new and innovative programs and services to meet the changing needs of our Scouts. As a result of the vision and dedication of the Reservation’s founders, approximately 250,000 youth have benefited from life-changing adventures on this property. 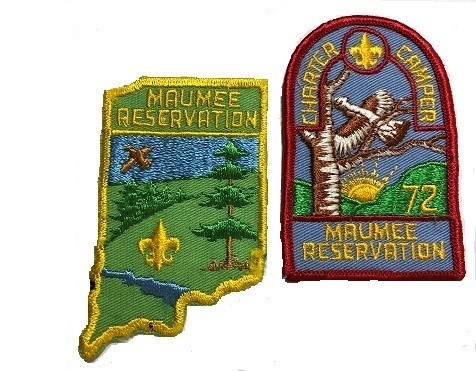 In 2022, the Hoosier Trails Council will celebrate the 50th Anniversary of Maumee Scout Reservation. The Council has developed plans to expand our facilities in order to provide a significant increase in our programming capabilities beyond the 50+ Merit Badge classes currently offered. We will have the ability to offer additional programs in the areas of Skilled Trades, STEM (Science, Technology, Engineering, & Mathematics), and those for older youth. Included will be a Native American village as well as an Adventure Course and expanded mountain biking and hiking trails. As we approach our 50th anniversary at Maumee Scout Reservation, we understand the importance of continuous change. 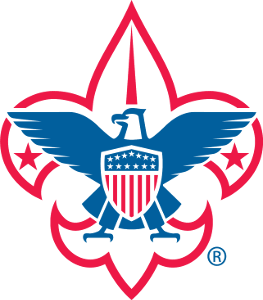 Maumee will remain one of the premier Scouting destinations in the area as we remain steadfast on our commitment to focus on the growing needs of our Scouts and families. Numerous improvements are underway to modernize facilities and technology so we can continue to provide opportunity to help and influence tomorrow’s leaders. This is just a taste of the celebration to come, that’s right in 2022 we will rejoice in conjunction with MSR’s 50th Anniversary. Presently, a special task force is forming the foundation of this celebration, which will include a year’s worth of tributes, special events, the building of an alumni database and other special projects to honor the wilderness that has enabled so many life-changing Scouting adventures. Take a hike down memory lane while visiting this site and sign up to receive updates as the celebration continues to develop!